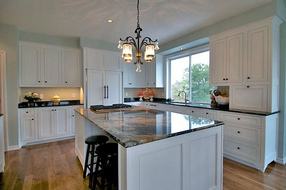 Central VA Remodeling can replace your old hardwood floors or install new ones over your old floors. We can also patch or install sub flooring and will make sure that your floors are level so your new floors will last for years to come. 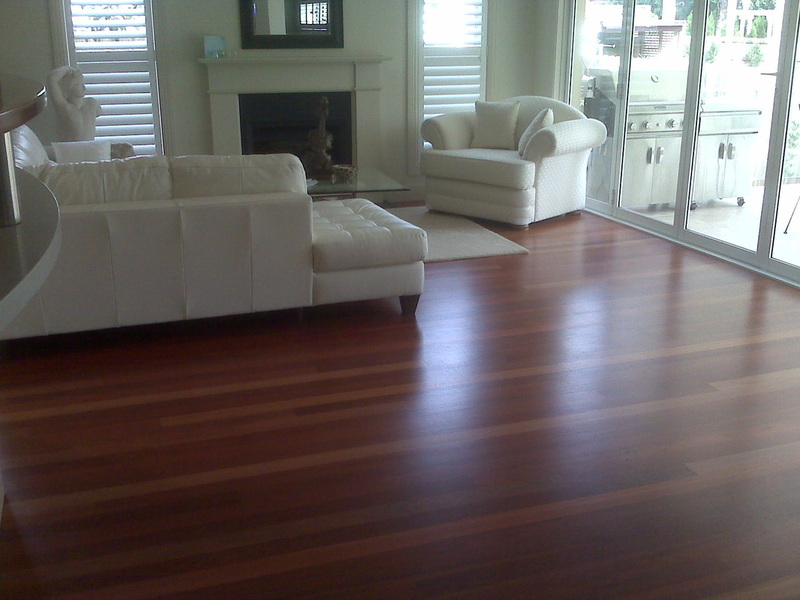 Replacing or adding hardwood floors will also make your home more valuable and appeal to more buyers. We work with all types of floor materials including hard wood and laminate floors to include bamboo, cheery, oak, pine and more. 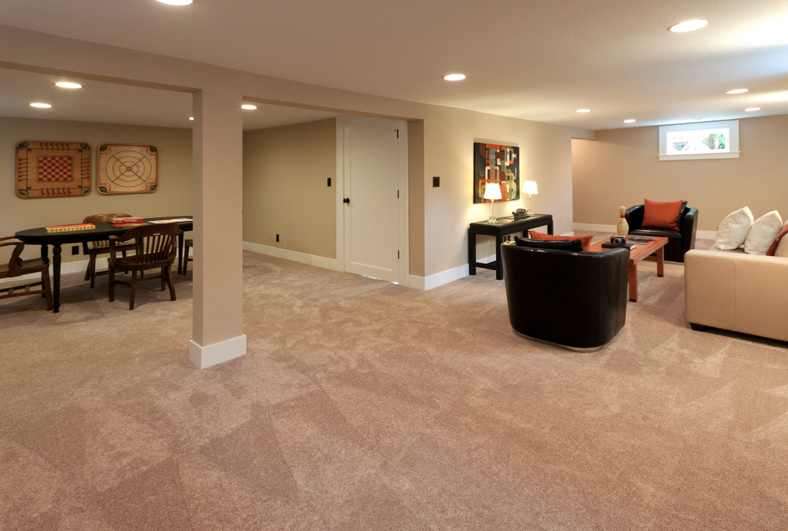 If you are ready to get your floors replaced or simply have any questions about your flooring project and if we can help then please give us a call or shoot us an email using the form to the right. 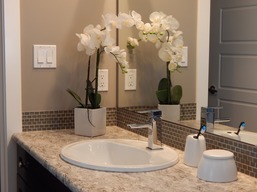 We look forward to helping you with your flooring project!